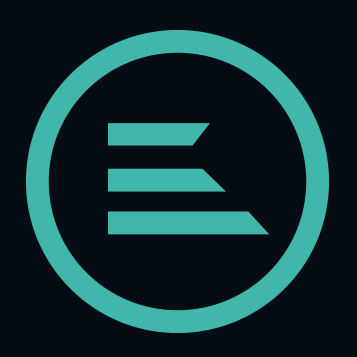 ELLIPAL provides the most secure Crypto Hardware Wallet with Mobile App to protect your Crypto Assets. 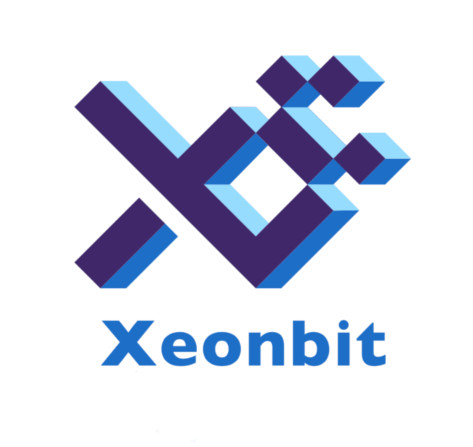 The first hardware wallet to support both TRC10 and TRC20 tokens. Register for the ELLIPAL Airdrop, by downloading the App. Keep safe your Mnemonic seed phrase & Log in. 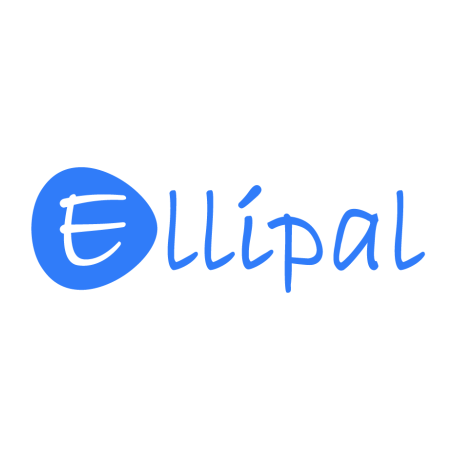 Follow EllIPAL on Twitter & retweet the pinned Tweet. Participate in TRX airdrop activity on the Discover tab inside the App.